It’s safe to say that the indie gaming scene is one of the main staples of PC gaming, with thousands upon thousands of indie titles being released to platforms like Steam and GameJolt every day. The typical controls you utilize when playing a PC indie game are the mouse and standard WASD keyboard commands. Because of this, your overall indie gaming experience can be defined by the quality of your mouse based on its DPI and comfort during your all-night gaming sessions. So if you’re in the market for a new mouse, or simply wish to upgrade your mouse to something better, these five recommended mice will compliment your indie gaming experience. Note: We’re limiting our recommendations to one mouse per company, with the suggestions being based off of overall comfort, DPI, and online user reviews. If you’re not a fan of large, cumbersome gaming mice and want to keep things nice and simple, the Mionix Castor is a great place to start. Coming in at $70 on Amazon, the Mionix Castor may not feature a fancy 12-button setup like the Roccat Nyth below, but is nevertheless a solid mouse for the price. The Mionix Castor is great if you hate side-buttons getting in the way of your gameplay, or if your hand doesn’t fit as comfortably as you'd like on some of the larger gaming mice on the market. Similar in body design and performance to the Razer Deathadder, the Mionix Castor has a comfy rubber coating, side grips, and a zero-acceleration sensor that offers a reasonable 10,000 DPI. So if you’re looking for a decent, bare-bones mouse, the Mionix Castor is a solid purchase. 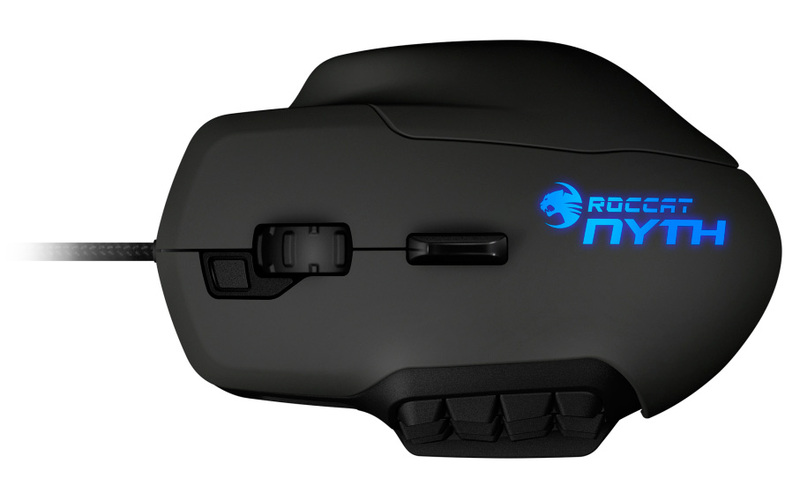 Up next we have the aforementioned Roccat Nyth. The Nyth goes for a steeper price than the other mice on this list at $105 on Amazon, but is notoriously well-liked among the gaming community which somewhat mitigates its higher cost. The reason the Nyth is frequently praised is due to its high level of customization from the thumb area which can be equipped with up to 12 assignable buttons, and two swappable side grips, enabling you to switch from an FPS-focused mouse to an MMO-oriented mouse in no time. The Nyth's software is extremely easy to use, which makes changing things up and programming macros a breeze. In addition, the Nyth boasts a speedy twin-tech laser sensor with a respectable 12,000 DPI. Coming in at the same price point as the Mionix Castor and Razer Deathadder, the Logitech G502 Proteus Spectrum is an interesting looking mouse to say the least. 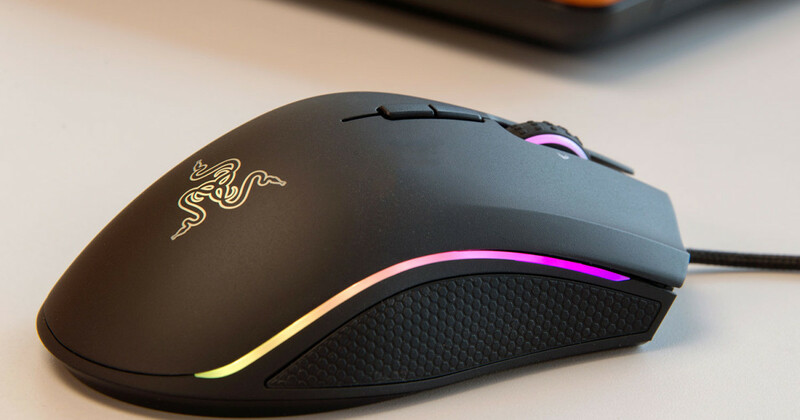 What ranks it above the Mionix Castor are its specs, with five different DPI settings ranging from 500 to 12,000 DPI, customizable RGB lighting featuring over 16.8 million color combinations, and the freedom to really tune this mouse to your play style. Logitech is a company known for their PC peripherals from keyboards to mice, and there are quite a few recommendable Logitech mice on the market right now. 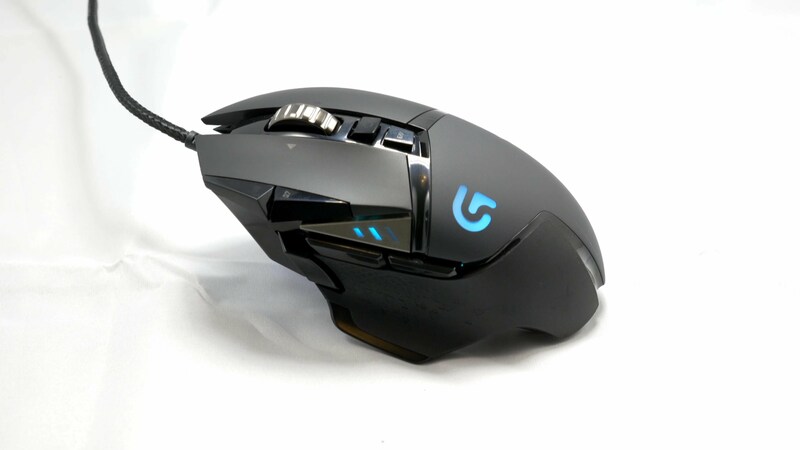 However, with its unique design, endless array of customization options, and quality of performance, the G502 Proteus Spectrum is one of Logitech’s best offerings for gamers looking to boost their indie gaming experience without having to fork over too much cash. At $60, the Corsair M65 Pro RGB is a high-performance mouse with a seriously smooth mouse wheel (perfect for games like Chivalry Medieval Warfare). Also eschewing the side-button setup in favor of a more stripped-down approach, the Corsair M65 Pro gives players the breathing room they need to sit back, relax, and pass the time with their favorite indie games. The Corsair’s precise, high-accuracy 12,000 DPI sensor offers gamers much-needed surface calibration support, while its aluminum frame reduces the overall weight and prevents it from becoming too clunky or cumbersome. It may not be the flashiest looking mouse on the market, but in terms of quality and reliability, its hard to deny the viability of the Corsair M65 Pro. Last but not least, we have the Razer Mamba Tournament. 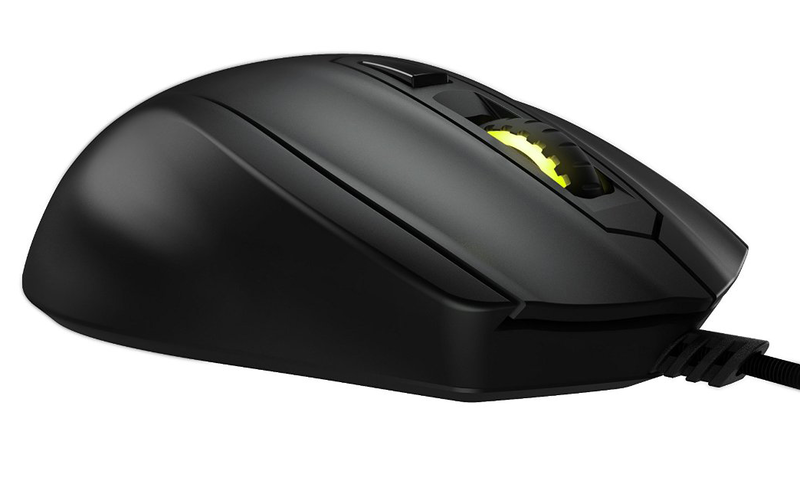 A bit more costly than the Corsair, Logitech, or Roccat, while still cheaper than the Mionix Castor, the Razer Mamba is a no-nonsense beast of a mouse for its price point of $85 dollars. Featuring one of the best sensors on the market, the Razer Mamba leaves other mice in the dust with its 5G, 16,000 DPI sensor. Though it may not have the customizable buttons of its counterpart, the Razer Naga Epic Chroma, the Mamba Tournament is one mouse that shouldn’t be underestimated. With the highest DPI on this list, the Razer Mamba Tournament is a fantastic purchase that will feel right at home in your hand and will give you the performance you need to best even the most challenging indie games on the market. 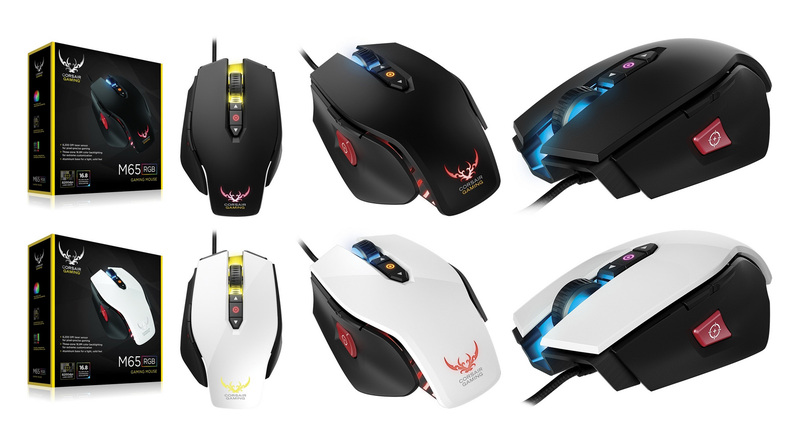 Which of these five mice would you pick/recommend, let us know which one and why in the comments below! For more awesome features here at Indie Obscura be sure to read about the rise of WASD in PC gaming, AMD's CEO Lisa Su showing off AMD's Polaris GPU and three new graphics cards at the PC Game Show, and how the 18 quintillion planets in No Man's Sky reportedly take up only 6GB of disc space!